Our weekly pick of the week’s writing opportunities. Description: Ahead of this year’s competition, The Bruntwood prize will be offering free resources for writers on their Write a Play website. What’s so great about it? The Bruntwood Prize is a big competition and making sure your submission is the best it can be is always a big challenge. We think it’s fantastic that they are supporting writers along the way and encouraging writers to enter, whatever their level of experience. The first of an online toolkit packed with tips from playwrights was released last week and there will also be a series of livestreamed workshops coming up. designed to help you to write your play. We’ll be sure to keep you posted about the new resources as they are released. And if you are planning on submitting, the deadline is 5 June 2019, so get stuck into these resources now and make your submission stand out from the crowd! 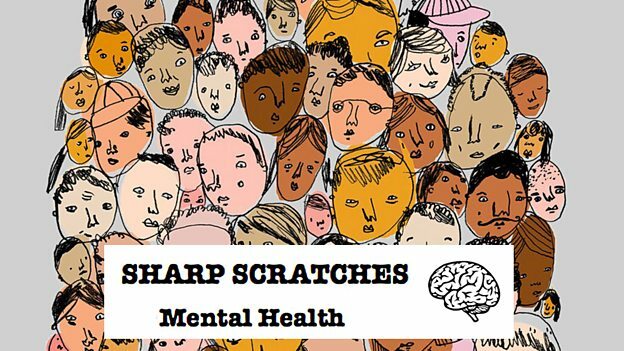 Description: Sharp Scratches is an evening of new writing, for their next show this will be at Theatre Deli, The Old Library, London SE5and this time they are looking for short plays, extracts or spoken word which tackle the theme of mental health. What’s so great about it? Sometimes, writing to a brief can really help to give you a creative boost and we think the theme of mental health is such a worthwhile subject to explore. Not only this, but Sharp Scratches already have plenty of new writing events under their belts so this one, which takes place at Theatre Deli, will no doubt be as successful as the others! They are really keen to hear from writers of all experience levels and they’re also keen to hear from BAME and LGBTQ+ writers. So if you have a short play, an extract or even some spoken word that you can send in, or even an idea you can write from scratch (see what we did there! ), you’ve got until 2 February to get your scripts in! Description:Old meets New: your favourite narratives turned upside down! 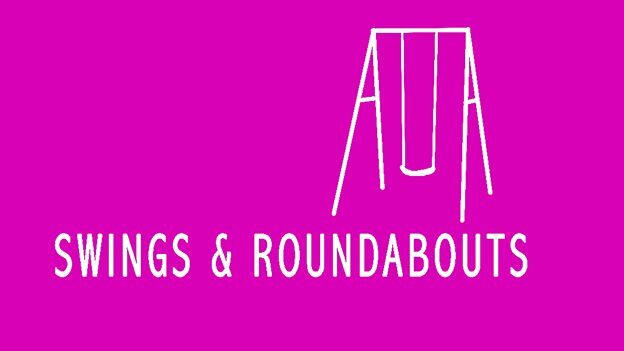 Swings & Roundabouts is hosting an inclusive night of new theatre in aid of Shelter..They are looking for submissions to join their showcase for Shelter England on 24 March 2019 at Southwark Playhouse. What’s so great about it? Not only is one for a great cause as its’ in aid of the charity, Shelter, but it’s also a really interesting brief. The are asking for short plays based on your favourite stories – fairytale, fable, moral, myth- or even play and set in the modern day. If you’re not sure what to write about, you can even email them for a prompt. The chosen scripts will be performed at Southwark Playhouse. We reckon you could have some great fun with this brief, with the chance of having your work staged at a London theatre to boot! You’ve got until 28 January to get your submissions in. Description: GOI’s scratch night, The Scene has firmly established itself in West London as a great place to witness new ideas being lifted off the page. Their aim is to provide a platform for female-centric new writing from artists in need of an outlet to do what they love most. To explore, develop and share their work. They are particularly interested in hearing from West London based artists. 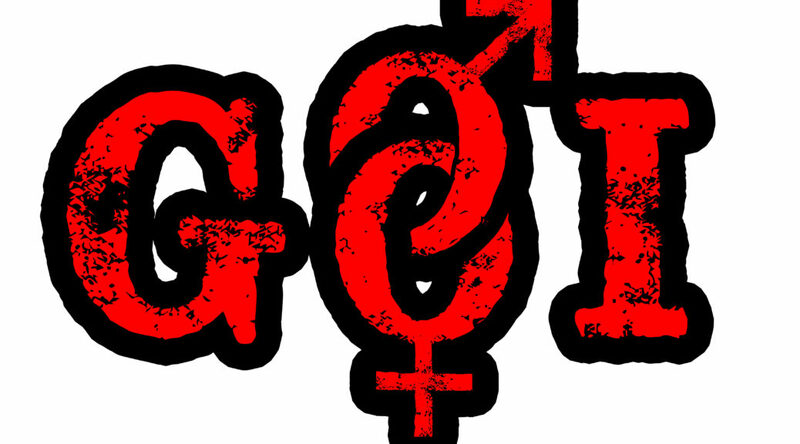 They are currently accepting short pieces of female-centric writing for their next event. What’s so great about it? If you want to make 2019 the year you get your work out there, taking part in scratch nights is a really good place to start! This one is already well established so you’ll be working with an experienced team. You don’t have to be female to take part but your piece should include strong female lead/more female characters than male/all-female. Writers will also be given a percentage of any profits made from the event, so why not give it a go? You’ve got until 27 January to create those brilliant female characters and get your work in to them! Description: The Paptango prize 2019 is now open for entries of full length plays. Opening in 2009, the Papatango New Writing Prize was the first – and remains the only – annual playwriting award in the UK to guarantee an emerging playwright a full production on the professional stage. What’s so great about it? Over the last decade, the Papatango Prize has become a stalwart in the calendar of emerging playwrights. Not only is it the only competition which guarantees the winner a full professional production but it also provides a royalty of 10% of the gross box office and publication by Nick Hern Books, as well as a full commission to support a follow-up play. Paptango are well known for their dedication to supporting playwrights and this is a corker of an opportunity for anyone who wants to catapult their playwriting career. You’ve got until 17 February to enter! Good luck! Description: .Talawa’s script-reading service for script submissions from Black writers in the UK (people of African and Caribbean origin) is now open. What’s so great about it: Talawa has a history of nurturing and collaborating with outstanding writers like Roy Williams, Derek Walcott, Jackie Kay and Malorie Blackman. 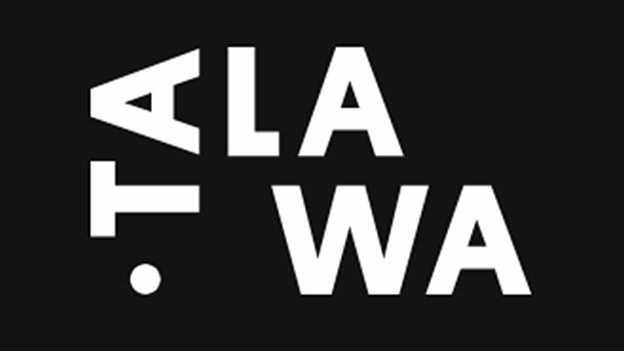 Talawa is now developing the next generation of Black British writers such as Arinze Kene, Somalia Seaton, Theresa Ikoko and Inua Ellams. So if you’re a black writer (in the UK), then now is your opportunity to send your script in! Every writer who submits gets a written report so this is a great chance to get some valuable feedback. The submission window is open until 31 January. 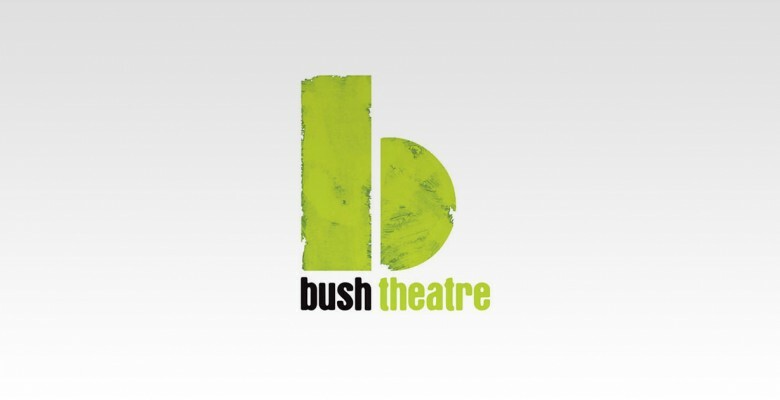 Description: The Bush Theatre is committed to discovering the best new plays from playwrights who may be unknown to them and therefore seek unsolicited submissions from playwrights in dedicated script windows. 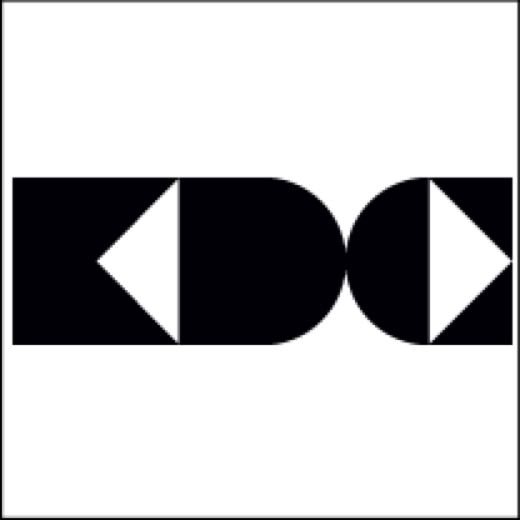 Their current submission window is now open. What’s so great about it? The Bush Theatre is well known for championing new writing and in their words, they have ‘a keen interest in those voices not often heard and reflecting the contemporary culture of our city, the UK and beyond.’ So, we wanted to make sure you didn’t miss the chance to send them your play. We’d recommending checking out the full guidelines before submitting but the good news is, the window is open until 1 February, so you do have a bit of time for polishing up your script before sending it! 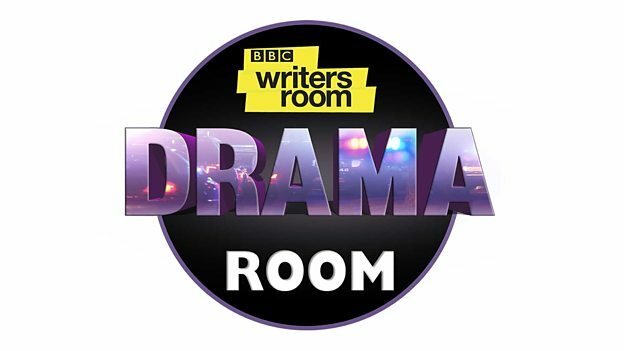 Description: BBC Writersroom’s regular window for unsolicited scripts is open between 5pm on Monday 10 December 2018 and 5pm on Monday 7January 2019 for Drama scripts (TV, film, radio, stage or online). What’s so great about it? The Writersroom submission windows are important dates in the diary of a writer, so we figured it was worth flagging this one up before it closes in January. In this submission window, they are looking for drama scripts (the comedy window will open later in 2019), so it’s worth giving this a go if you’ve got a full length script to send in – do bear in mind that they receive a lot of submissions so make sure you’re sending in your best work (and check out the resources on the Writersroom website if you want some guidance!). You’ve got until 7 January to submit! Description: Matchstick Theatre are a small independent theatre company, set up in late 2015 and based in South East London. They have produced new plays and adaptations in tunnel arches and festivals around London. They are now located in a new arts and theatre space, the Matchstick Piehouse in Deptford, and planning their 2019 Mainhouse season. They are looking for good stories, and new writing only! What’s so great about it? If you’re looking for the opportunity to have your play produced for a 3 week run in 2019 at London’s newest full time fringe theatre venue, then this is for you! 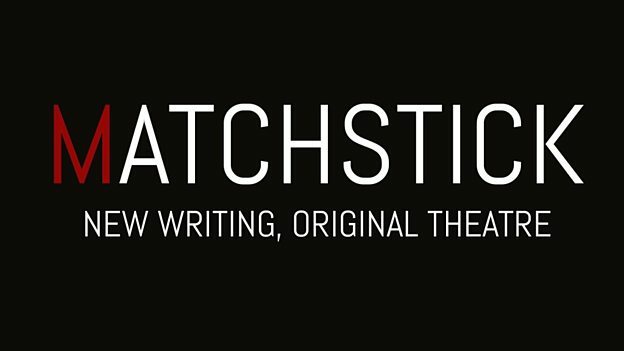 Matchstick already have a great track record for producing new work around London and this time, they are looking for plays which run for around an hour and with the flexibility and space for original music and design to be added. Got a script you want to send in? Be quick, you’ve got until 10 December!